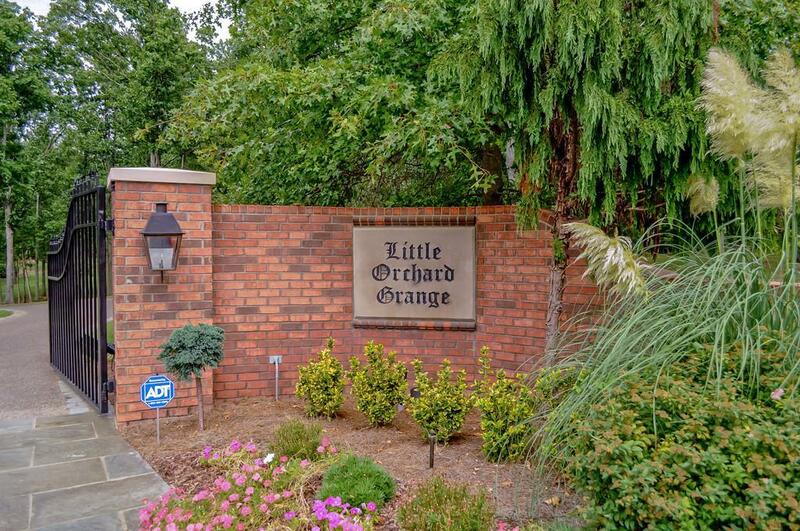 Little Orchard Grange. 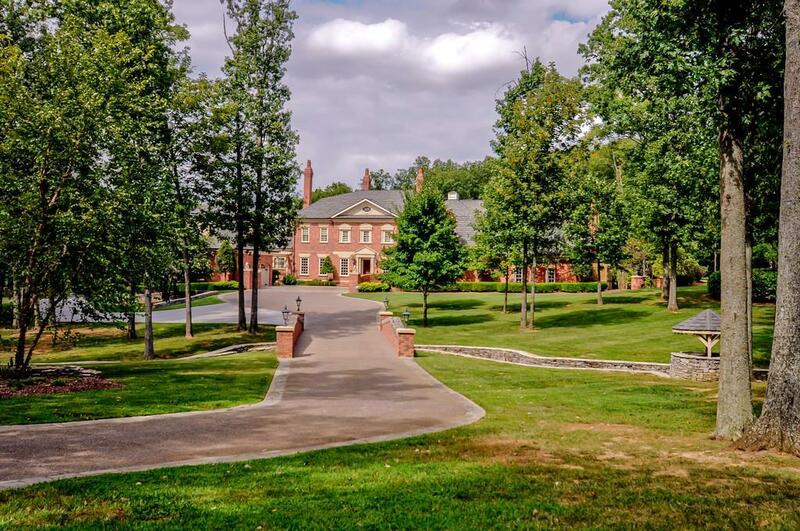 An English estate.15 manicured acres,pond,fenced & gated. Underwent total makeover 2012. 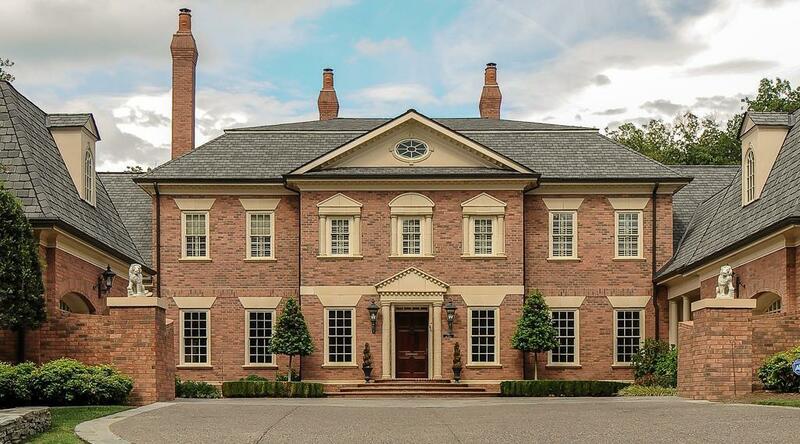 Chef's kitchen,grand master suite,hickory floors,open floor plan,all bedrooms en-suite,theater,wine cellar,guest quarters, pool, wrkshop/barn. 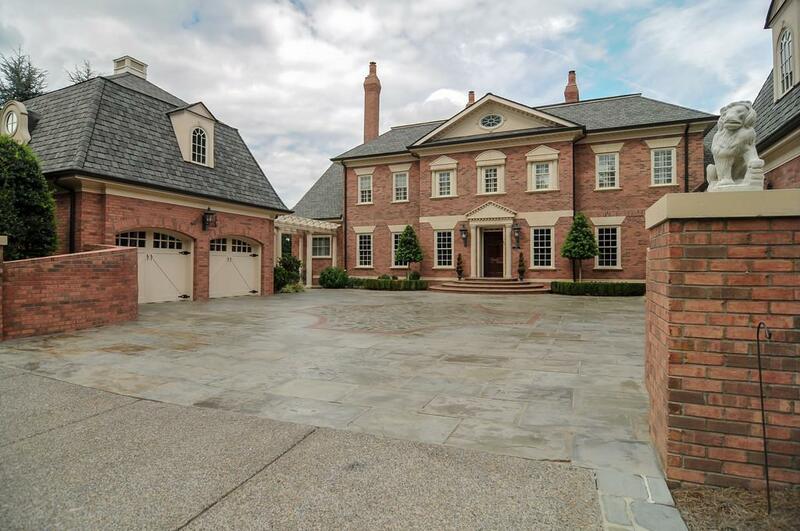 Additional 15 acres to right of home with no buildings or structures is also for sale.